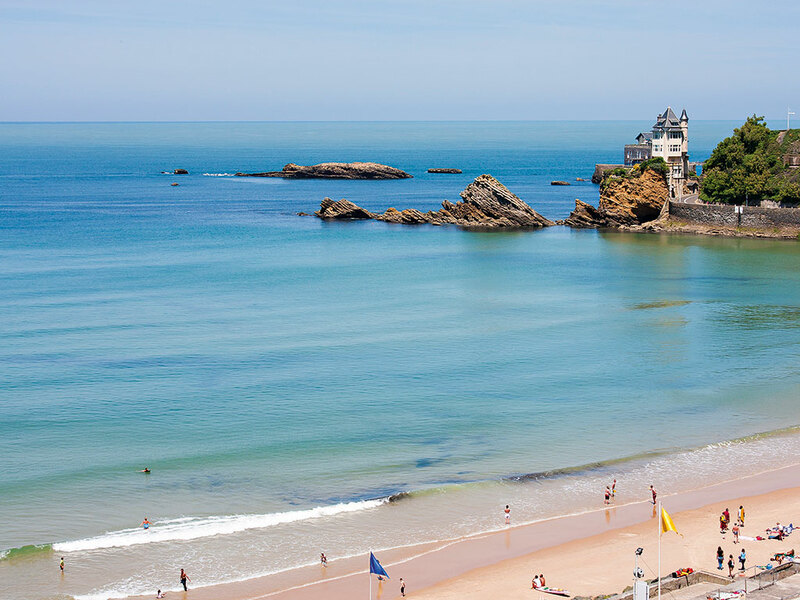 The town of Biarritz is located in one of France’s friendliest and most beautiful regions: Nouvelle Aquitaine. 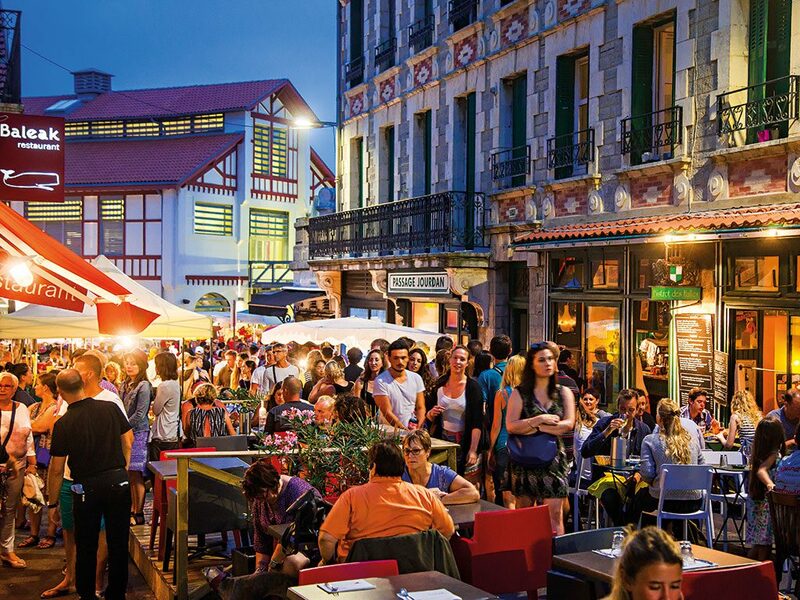 Situated at the crux of the Basque, French and Spanish cultures, this little piece of paradise is just waiting to be discovered by business tourists and congress-goers. Once a seaside resort prized by European royalty, Biarritz is now a thriving hub of sports, culture and fine dining. The French Government recently selected the Biarritz-Basque country brand, a gem of international tourism, to highlight the perks of tourism in France, along with 19 other destinations. The region’s international outlook is particularly beneficial to congress organisers looking to add value to their events. For the past 20 years, Biarritz has been one of Europe’s main MICE hubs, hosting nearly 85,000 congress-goers each year. Biarritz has been a member of the largest national and international congress organisation networks since 1996. Of the 450 events that are held each year, one third are devoted to business tourism. Biarritz is the destination for those seeking art de vivre, relaxation, culture and creativity. Ideally located by the sea at the foot of the Pyrenees, guests will find international surf spots, golf courses, rugby fields, Basque pelota courts, festival grounds and an exceptional natural environment. Its 4km-long oceanfront overlooks the Atlantic Ocean, making Biarritz one of the emblematic destinations on the Basque Coast. The weather is mild, with landscapes ranging from beaches to majestic mountains. Organisers of congresses, seminars and incentive programmes are intimately familiar with what Biarritz has to offer: a unique experience of harmony, excitement, and authenticity. It’s easy to reach, too: with an international airport, Biarritz is connected to major European and international cities via Air France, Air Iberia and British Airways. The proximity of large cities like Bordeaux, Toulouse and Bilbao also adds value to this destination. The town draws many visitors for its incentive programmes, seminars and congresses. On location, nine destination management companies create, organise and structure events to make every stay powerful and unforgettable. The town’s reception infrastructure meets the requirements of all kinds of professional events. Three convention centres – the Casino Municipal, the Bellevue and the Gare du Midi – are located within walking distance of one another, while a recently built performance hall, the Halle Iraty, is perfect for larger events. Biarritz’s hospitality offerings are quite varied, with no fewer than 3,500 hotel rooms available, of which 2,200 are in the town centre. A favourite with visitors is the Hôtel du Palais, the only palace in France to be located on the Atlantic coast, along with three five-star hotels, nine four-star hotels with conference rooms, and several extended-stay hotels. Guests can also enjoy the vast selection of restaurants headed by chefs who excel in fine dining and traditional cuisine. Biarritz is elegant and creative, surprising and eclectic. The town is used to hosting guests and boasts facilities suited to all events, all located within a pristine historical setting. It is a destination that lets you customise your event to rally your event-goers around a successful experience. So, what do you say? How about an adventure in the Bardenas desert, or a low-tide ride along the majestic coast on a fatbike? Relax in the thalassotherapy centres and admire the view, or take a cooking class with a chef who will guide you at the market and in the kitchen alike. You can also choose between an introduction to surfing with Antoine Delpero, the longboard world champion, or an introduction to golf at the Ilbaritz centre, which is unique in Europe due to its exceptional ocean view and its cutting-edge infrastructure.